Our helicopters will temporarily be placed at Antwerp Airport (EBAW) where we will continue our operations and our offices will temporarily move to Kontich. We will update you as soon as possible on the new heliport facilities but in the meantime we will be happy to welcome you in Deurne or in Knokke. 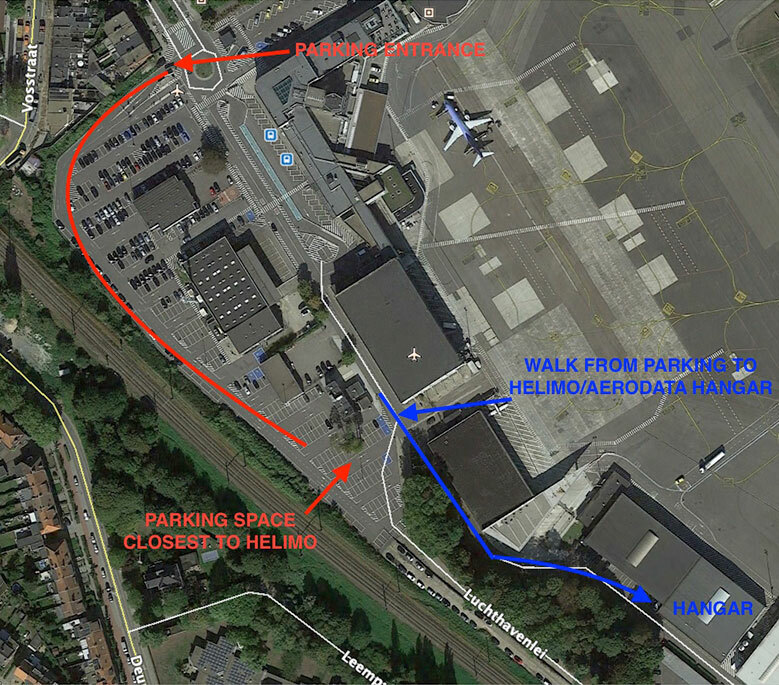 Thank you all for your support and if you have any questions, don’t hesitate to contact me or N. Maes on +32.3.260.69.70 or info@helimo.be .